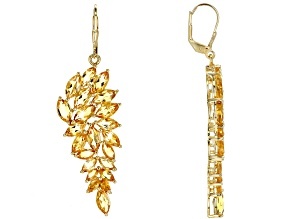 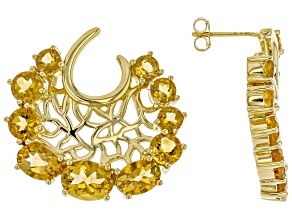 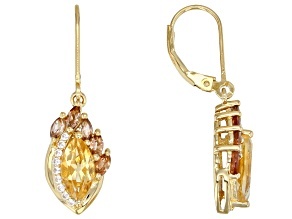 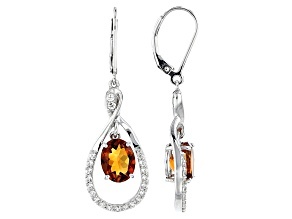 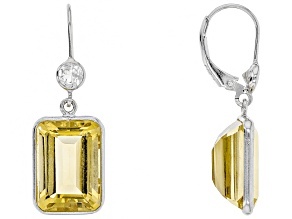 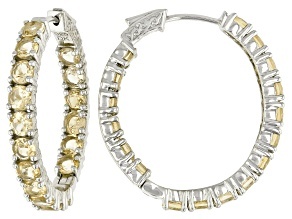 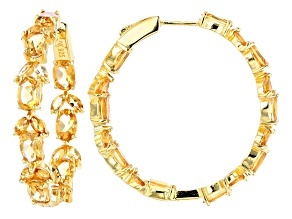 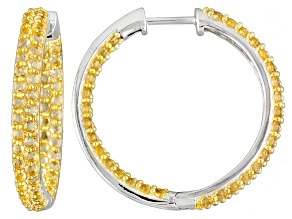 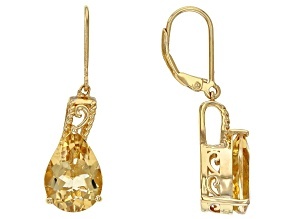 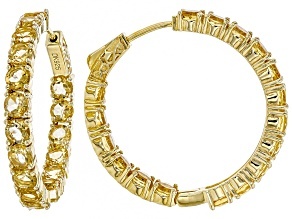 Glow in the golden shine that only a pair of citrine earrings can radiate. 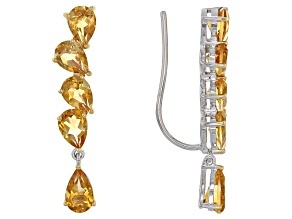 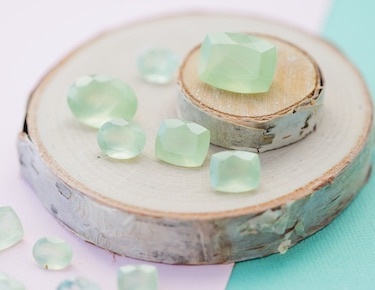 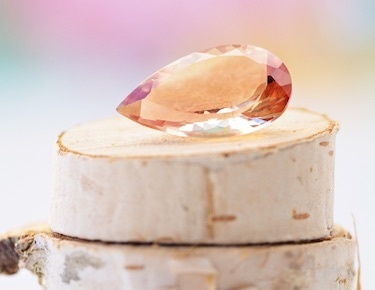 As one variety of the mineral quartz, most citrine comes from Brazil. 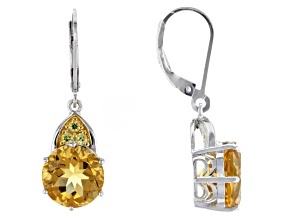 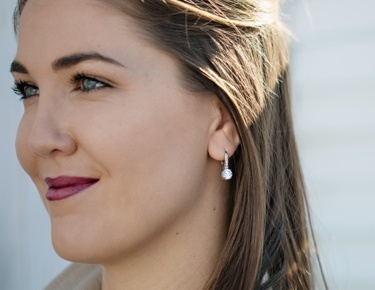 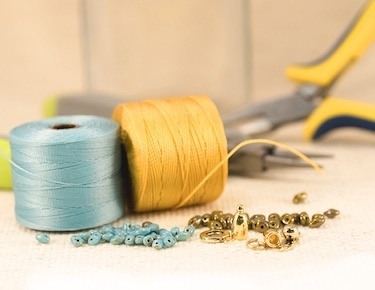 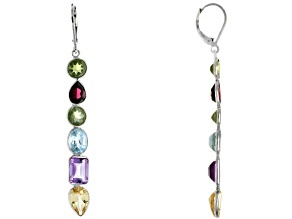 Due to it's affordability, you can accent your outfit with a pair of yellow citrine dangle earrings to add a pop of color to your look! 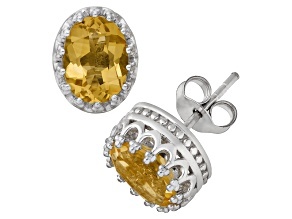 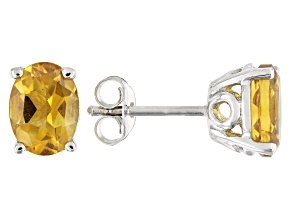 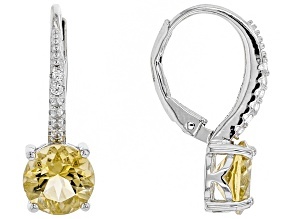 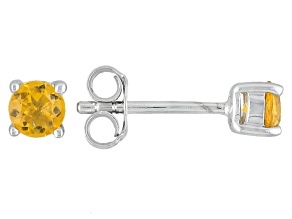 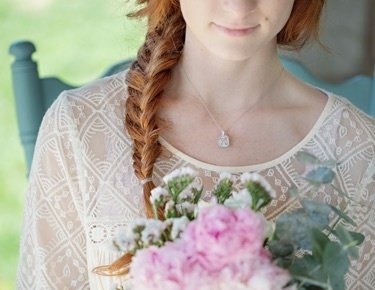 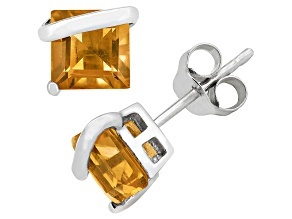 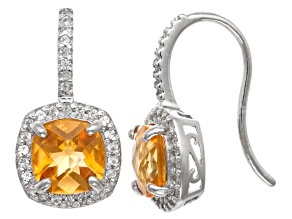 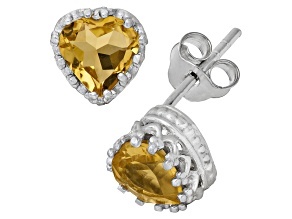 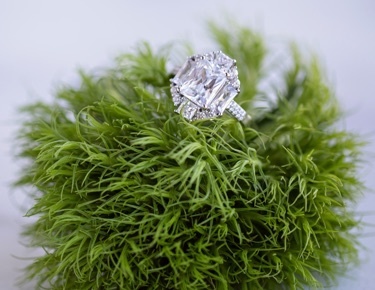 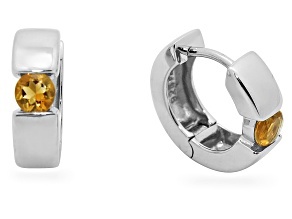 If you want to mimic a classic look, don a pair of citrine and white gold halo studs.